Guys I am so excited that the count down is on to when the Walmart Black Friday shopping starts! 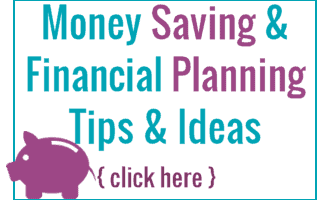 I have all the information you need to get your Walmart Black Friday 2018 planning done and a few tips on this year will be the hottest and easiest Walmart Black Friday Shopping EVER! I got the chance a few weeks ago to go to Walmart headquarters and get you all the INSIDE SCOOP of what will be coming for Walmart Black Friday 2018 along with some amazing tips from Walmart themselves about what is going to make this the hottest Black Friday Ever and how Walmart is making the Black Friday Shopping experience so much easier along with more efficient! I was able to get the answers to all of the normal Walmart Black Friday shopping questions that everyone has so you are all in the know and can get your shopping planned! When Does Black Friday Start at Walmart? Walmart Black Friday 2018 shopping starts in stores on November 22 at 6pm local time! (except where prohibited by law, please check your local store for hours.). To get the Black Friday shopping fun started there is a special coffee and cookies event sponsored by Keurig that begins at 4pm on Thursday, November 22nd in all Walmart Supercenters! In store Walmart Black Friday shopping starts at 6pm on November 22nd (except where prohibited by law, please check your local store for hours.). When Does Walmart Black Friday Start Online? You will be able to grab the HOTTEST Walmart Black Friday Deals online at Walmart.com starting November 21, 2018 at 10pm EST. Don’t worry I will be making sure you do not miss it and will let you all know that they have started and will be sharing the HOT Walmart Online Black Friday Deals with all of you, so be on the look out here on the blog for those posts! 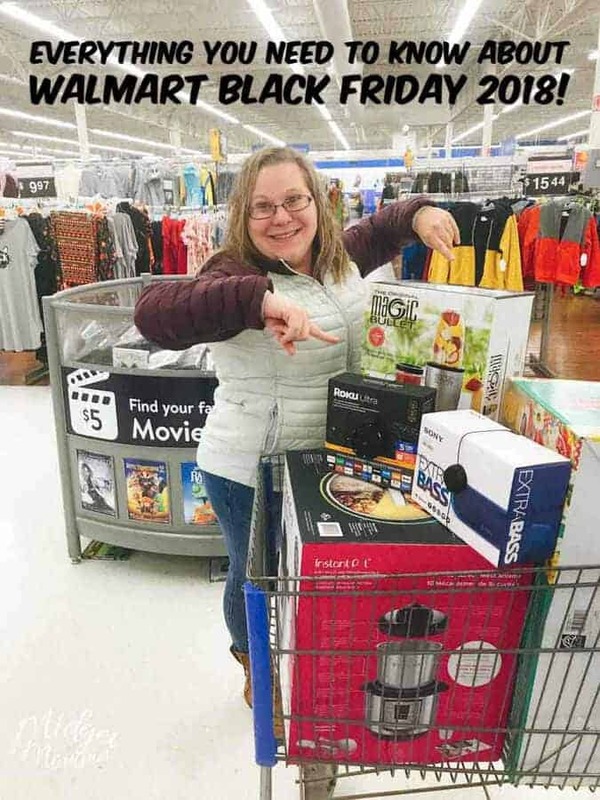 How to Make your Black Friday 2018 Walmart shopping Easier! This year Walmart has color coded everything to make your in store shopping so much easier! 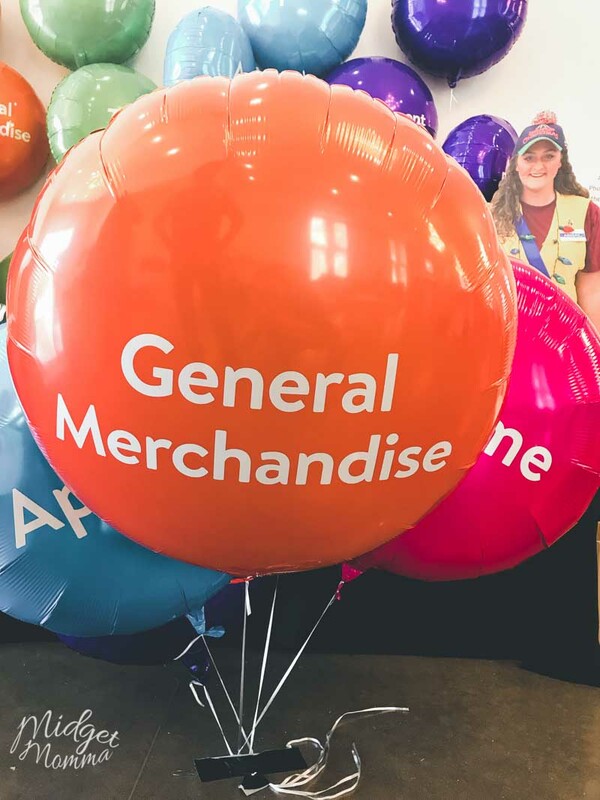 Just look for the color-coded balloons when you arrive at the store to help spot department locations! This will help you easily navigate your way through the store and find the items you are looking for! 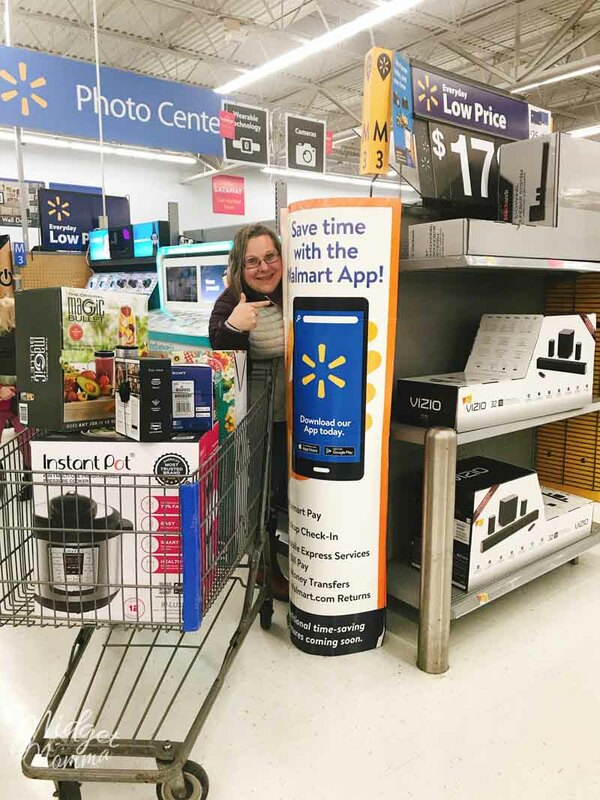 On top of color coding the store for easy shopping, Walmart has introduced the awesome “Checkout with me” associates, who will be in all participating Supercenters in locations around the store. These associates will assist customers and provide on the spot checkout service. You will be able to spot these associates by the color of their vests for the department and their “Checkout with Me” yellow sash. You are going to LOVE the new Walmart App changes that will happen just for Black Friday! Starting November 8th, you can plan your shopping lists right in the Walmart app! Just download the Walmart app, add the items you want to your shopping list and then click on “Map my deals”. The app will then tell you the location of all the items you are looking for! How amazing is that!?! No more strolling aimlessly down the aisles, you know exactly where you are going! Each store will have their own store map that is customized for that store, so be sure to have your app set to your local store. 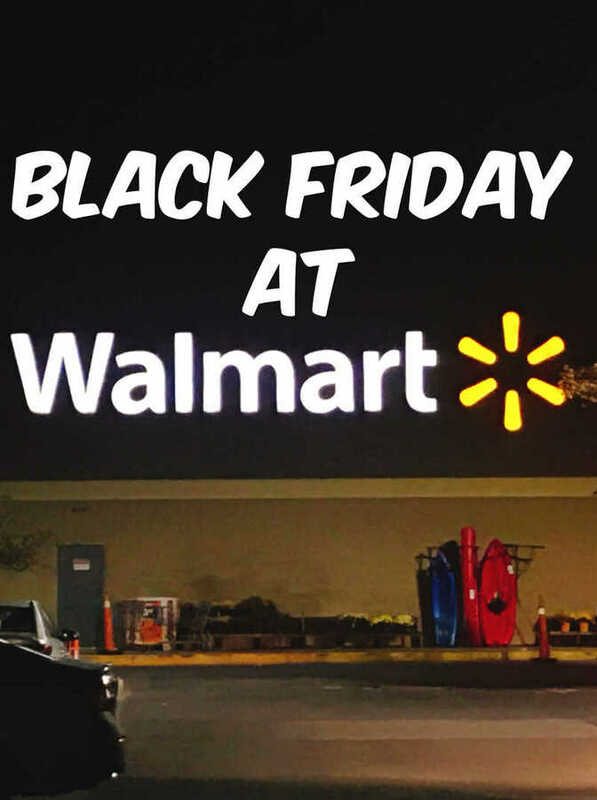 After seeing all of the Black Friday Walmart 2018 Deals, I can tell you all that Walmart and Walmart.com are the places to be this Black Friday! Walmart seriously will have EVERYTHING that you need and want for Black Friday Deals!